Puerto Natales has a strange history, transforming from an otherworldly plain of adventure into a much-loved tourist destination. It manages to keep much of the awe that it was known for in the middle of the last millennia, without the sense of incredible fanger which came with trying to traverse the wilderness during that time. It was originally known as the ‘Last Hope’ by sailor Juan Ladrilleros, and its legend grew over centuries until it became a hotspot for would-be explores in the 1800s. Tamed somewhat through the 1900s as a port for the sheep farming industry, it is today an international phenomenon for tourists thanks to its mixture of adventures among nature and a fascinating past, which is kept alive through its museums. The city may not offer too many surprises in terms of what you can expect from a visit, but that doesn’t mean it is any less spellbinding. 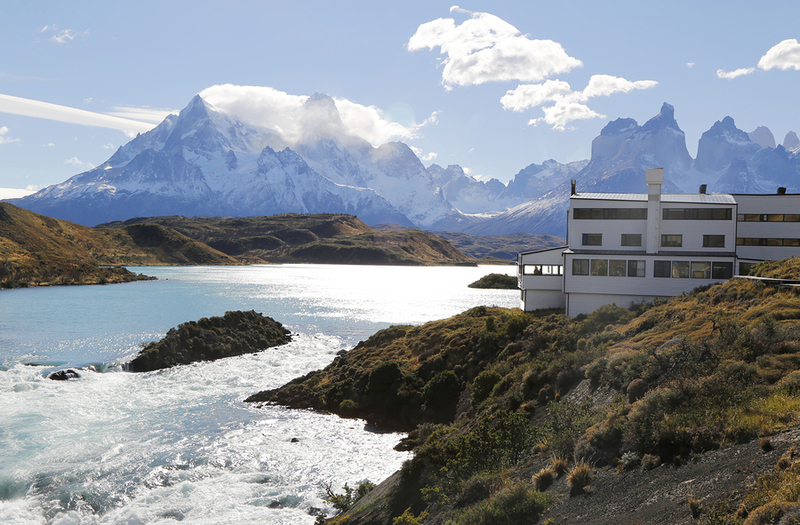 With that in mind, let’s take a look at five of the best things to do and see in Puerto Natales. Calling this place a park hardly feels like it does this epic piece of land justice. Chile holidays rarely disappoint when it comes to natural beauty, but this really is something else. Measuring in at a nearly half a million acres (448,280 acres to be exact), it is a testament to the majesty of mother nature, filled with mountains, rivers, valleys, ice fields, flora and fauna. 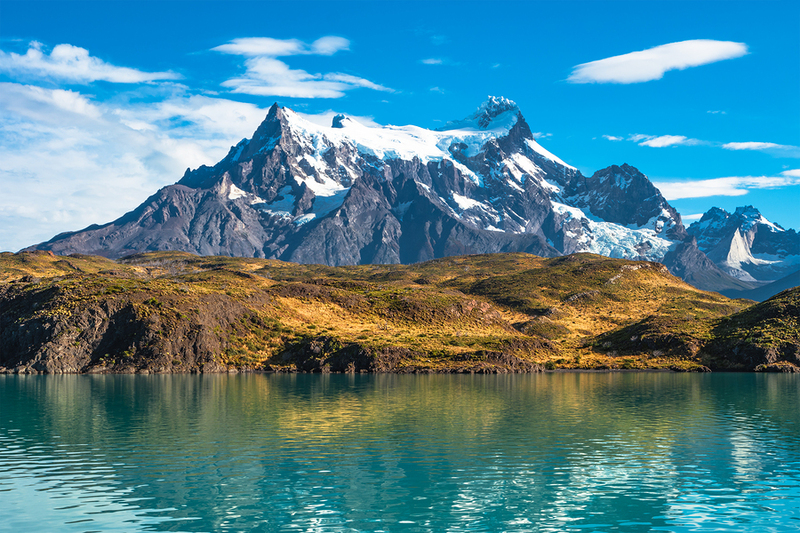 It’s proof that holidays in South America are like no other: there are few experiences quite like hiking in one of Chile’s finest national parks and one of the most beautiful places on earth. If you want to get to know the history of Puerto Natales, then there’s few places that do so as spellbindingly well as Museo Historico e Industrial Puerto Bories. Now a luxury hotel, these renovations were made to keep intact the history of Puerto Natales’ industrial past, meaning stepping through this museum is like going back in time to the era of the industrial revolution. It’s an important place to visit to get a picture of what life in Puerto Bories was like before the tourism boom. 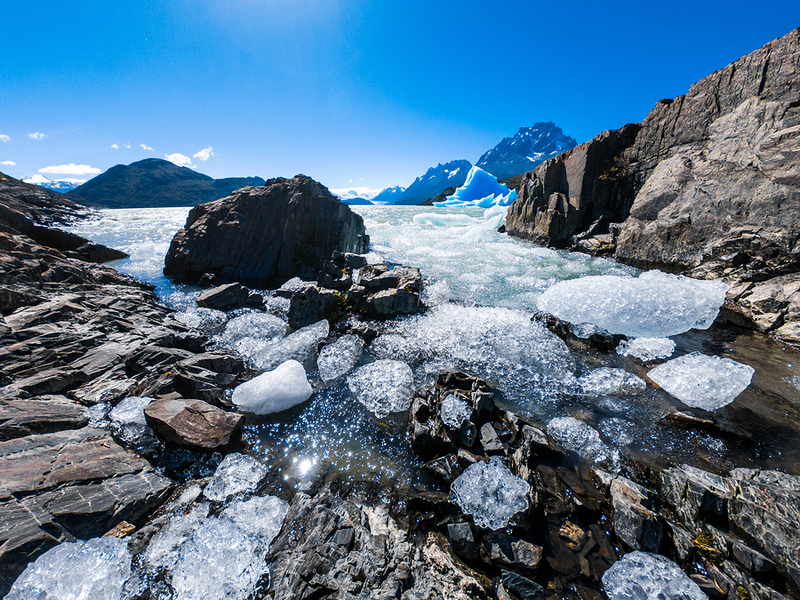 Of the many amazing natural sights of Puerto Natales, one which consistently stands out is the incredible Glacier Grey. The epic sheet of crisp blue ice is simply awe-inspiring, and while it’s certainly a great place to take a picture, nothing can quite do it justice more than being there yourself. Boat tours are available in Puerto Natales to go see Glacier Grey up close and personal. If the wonderful Museo Historico e Industrial Puerto Bories brought the past to your senses, then this Historical Museum should help you back up the picture you have of life in Puerto Bories with some facts and understanding about their lives. It offers an interesting look at native life, which goes beyond even the industrial era. One last example of the many amazing natural wonders found in Puerto Bories is Cuerva del Milodon Natural Monument. The stunning cave and rock formation was made famous in part for the discovery of the bones of an extinct variation of a ground sloth, which ceased to exist as a species about 5000 years ago, alongside signs of human habitation, believed to date as far back as 6000 BC. Despite its age, the beauty of these caves still feels brand new.